March 2017 – Arts n Crafts supply store in India! Product Launch with Special announcements! This is Konica and im here today to share with you all.. our new product launch for the month of March! So the wait is finally over!!! yay!!! Im sure you all know about Manisha bisani-the owner of “MADRASBAZAAR“,from India. are happy to announce our collaboration with her. We will soon be launching a bunch of new craft supplies that will stun you for sure!! we have some super talented Guest Dts who will be with us for a while! Areas of expertise in crafting- Card-making, Layouts, Mixed Media, Altered Art. ” I have been crafting for last 10 years now. Altered Art and Paper crafting with scrap booking. I run my own hobby studio in Bangalore training personally as well as corporates. and i love to work with pattern papers,chip boards and embellishments. I love to make cards and my style is mostly CAS or usage of dies. 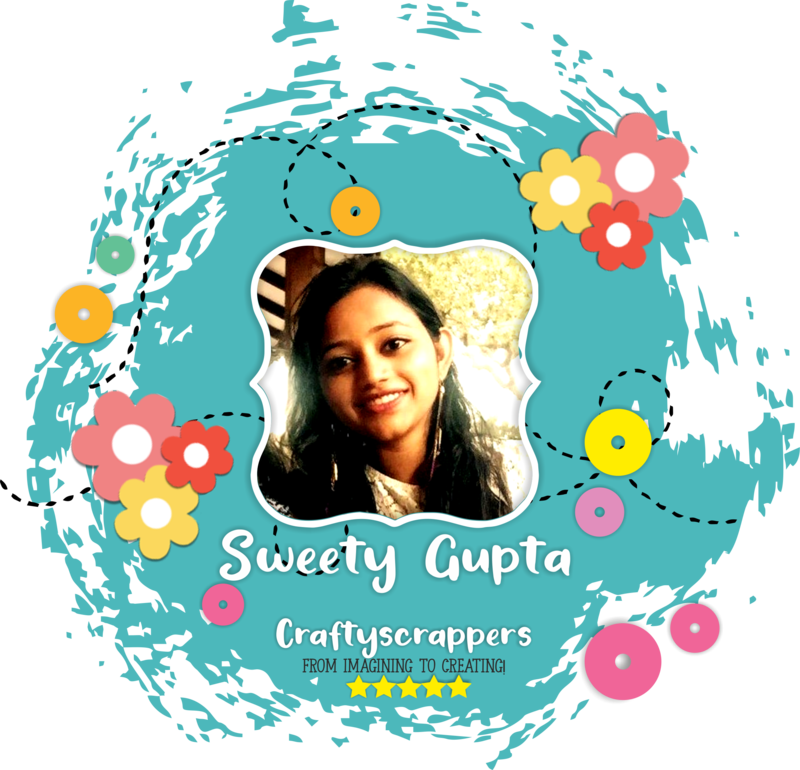 I Would definitely love to be on board and showcase some out of the box craft projects. Have always played part of a team,here would like to inspire all with my creativity. 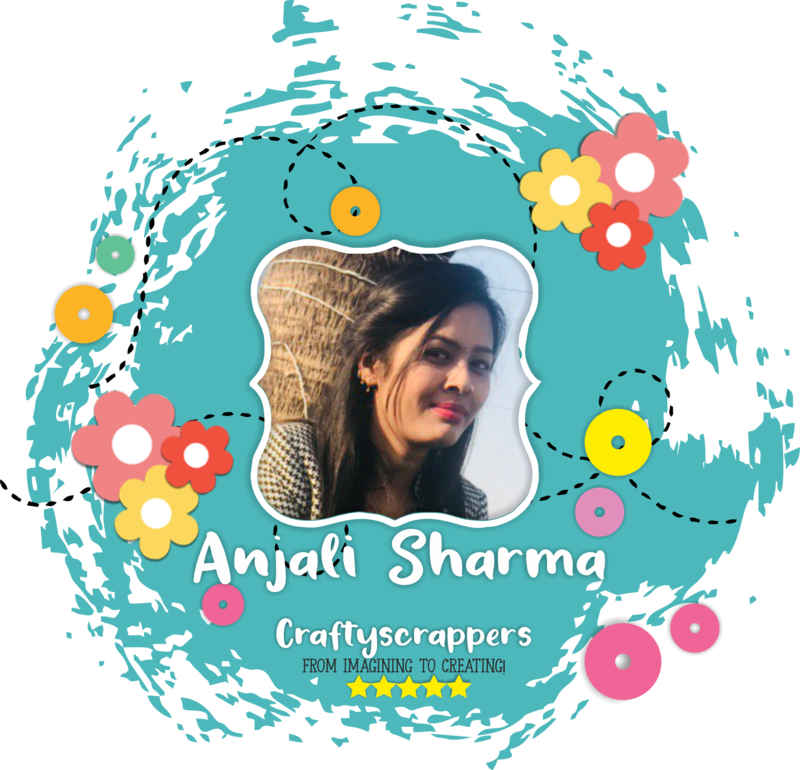 and I see similar passion for paper crafting and other art forms in team Craftyscrappers. I am sure it would be great working for such a reputed brand. and inspiring others as well. Here are some of her creations,that are just wow!!! and our second GDT MEMBER IS- Carole Robson (Also known as “CAZ” in BLOGLAND! )from UNITED KINGDOM. 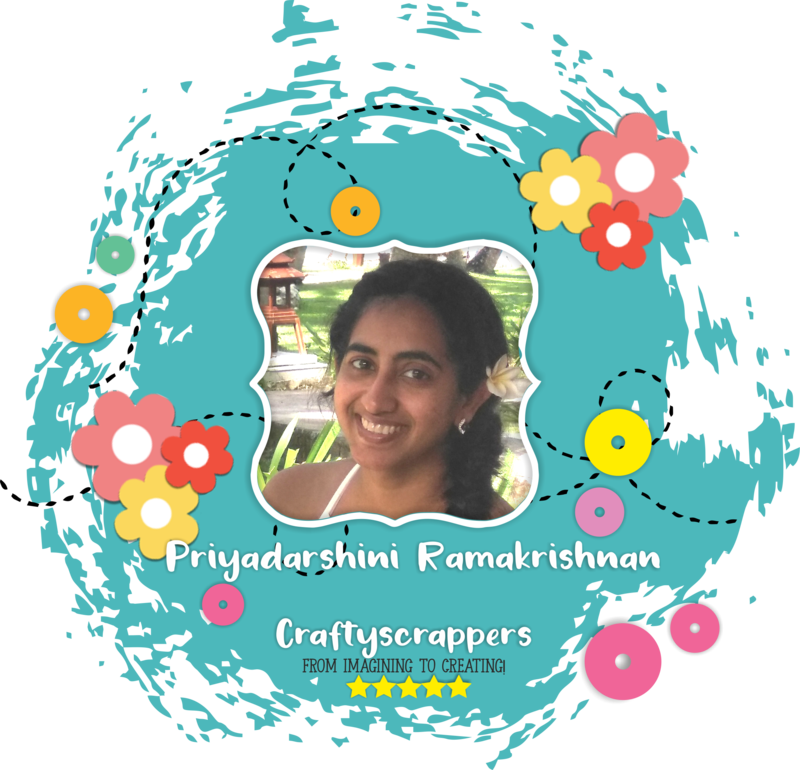 Areas of expertise in crafting- Paper crafting,card-making. “I am so excited with this new adventure. I am so looking forward to joining you as a Guest.Designer. Here are some of her creations,aren’t these gorgeous!!! hope we will have tons of fun with you all along! Check them out at our store and grab yours!!! Our second release for this month are clear stamps! only to make cards but to adorn all your craft projects. 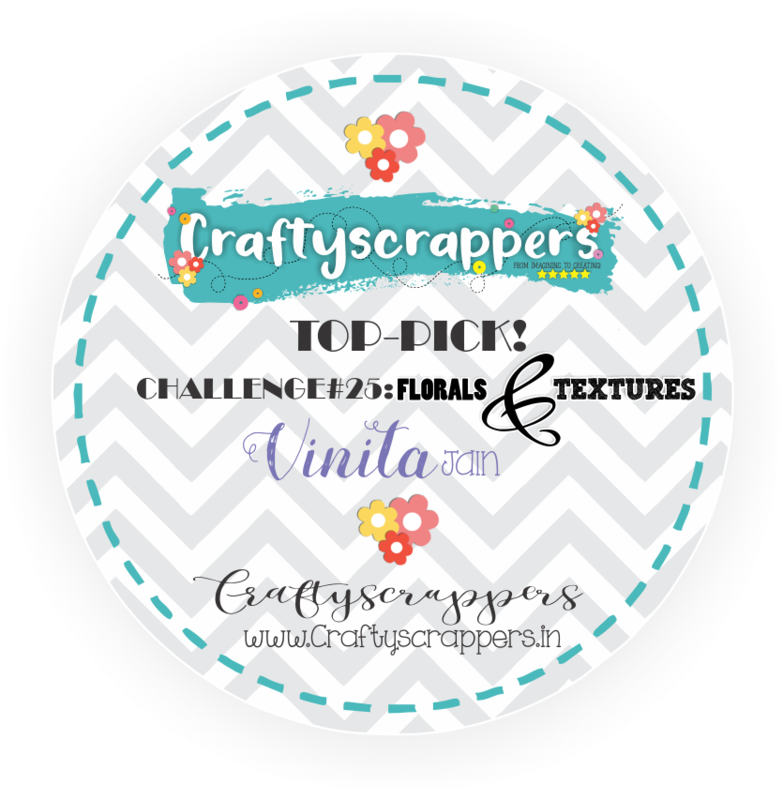 mixed media and also to make your own embellishments to use in your craft projects. All the stamp sets are available in three sizes ie 4X4inch stamp set,5x5inch stamp set and 6x6inch stamp set for the ease of use. Yeah you heard it right! we have these super gorgeous one-liner die cut sets, that can be used in cards as sentiments,or on scrapbook layouts. something that will add the touch of “wow” to your craft projects. These are cut out in thick papers for durability. all of our NEW LAUNCHES will be available at SPECIAL LAUNCH PRICE! SO SHOP MORE… AND SAVE MORE! Now lets see what our talented Dts have for us as inspirations. 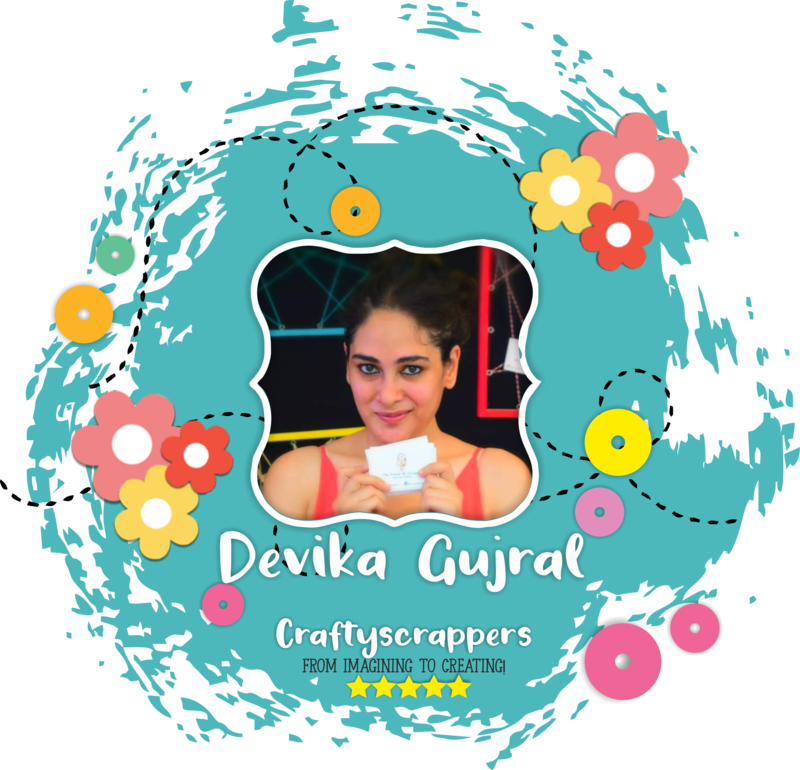 she will soon be sharing with us,all the different ways of using the stamp sets to create stunning cards for your loved ones. 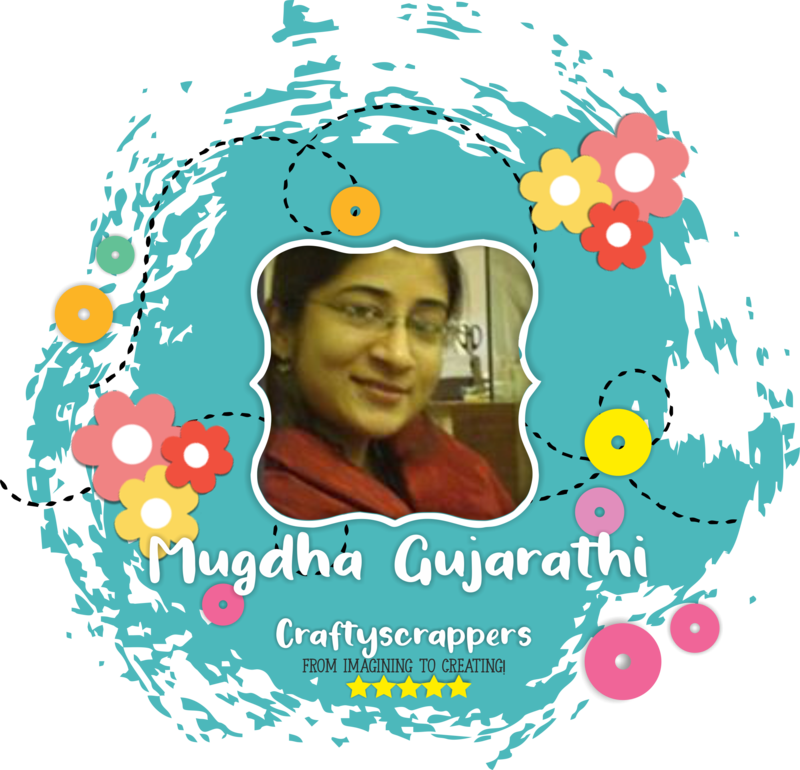 to check out all her creations. She has a lot of fun techniques to share with you all! Product code:ST-FLW-09 and Our new launched stencil-THE ARROW(Product code:CS-STNL-06). Nicely done priyanka!!! The creation looks so elegant! The colors are so vibrant and the use of the stamp set along with the stencil is just so perfect. So thats all for today everyone, hope you all liked our new launches and announcements. The craft challenges will start from april 1st, we from craftyscrappers would love to see you all participate. 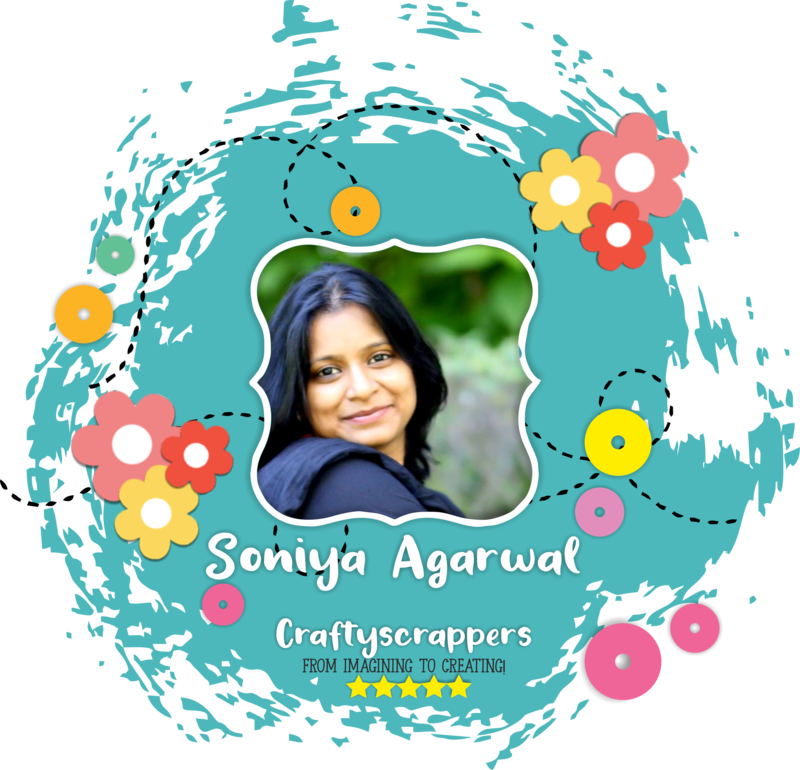 konica & the craftyscrappers team. 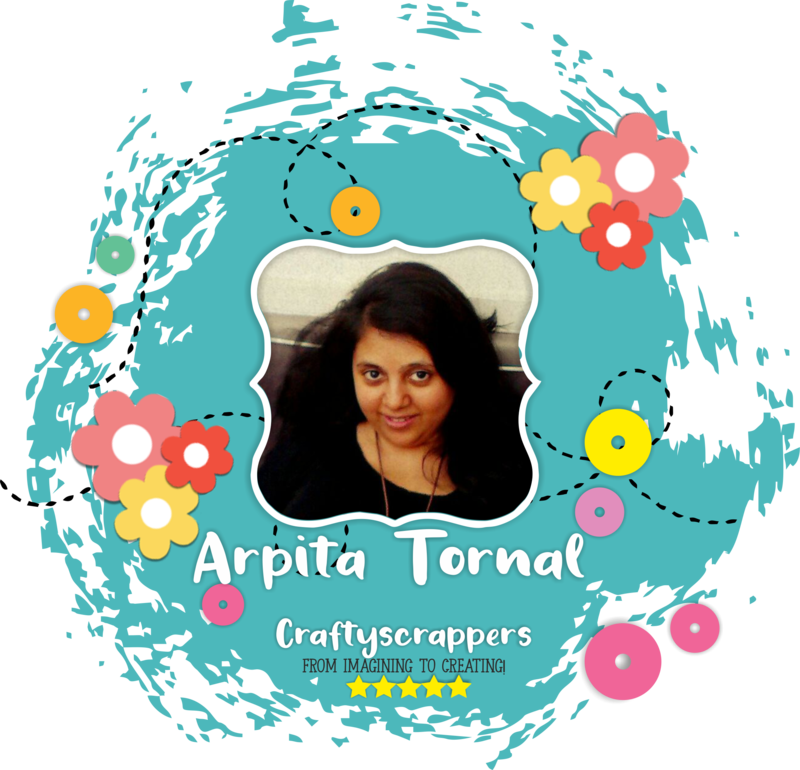 This is Kriti, I am here today to wish you all a very Happy Holi in crafters style. Holi is one of the major festival of India and is the most vibrant of all. And we are ready with our “Pichkaris” and organic colours.Yes, we have ample of colourful inspirations to soothe your eyes too. Take seat back and enjoy the inspirations and feel free to try and share. And now some thrilling news, our new launch, it will be on 15th of March, but I have a sneak peak of the same. I hope you like the colourful inspirations by our DTs! Please let us know in the comments, and be sure to stop back on 15th of March. Konica will be here and she will launch our new collection. Happy Holi!! 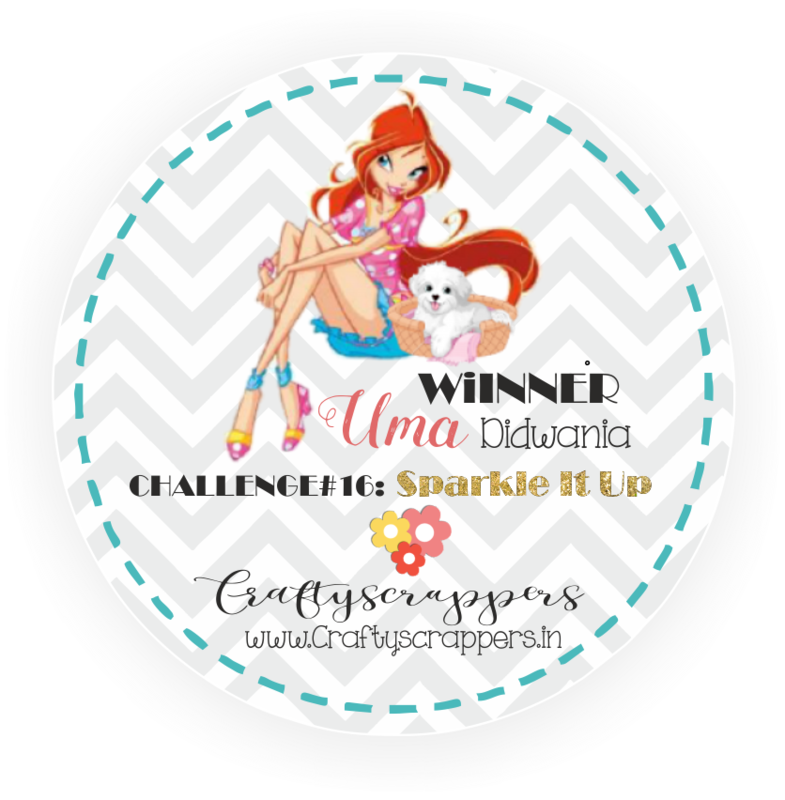 Winners for the challenge#13&14 & a fun crafting video. this is konica, and im here today…to announce the winners for the challenge#13-its winter, let’s welcome it warmly & challenge#14 – New Technique along with a video tutorial in which i created a simple but fun shaker card using faber castle connector pens .. craftyscrappers valentine release stamp set and shaker elements from our dear friend, Manisha- of Madras bazaar. first of all, about the challenges, we had the guest dt call, and we will be welcoming some new faces soon…!!! 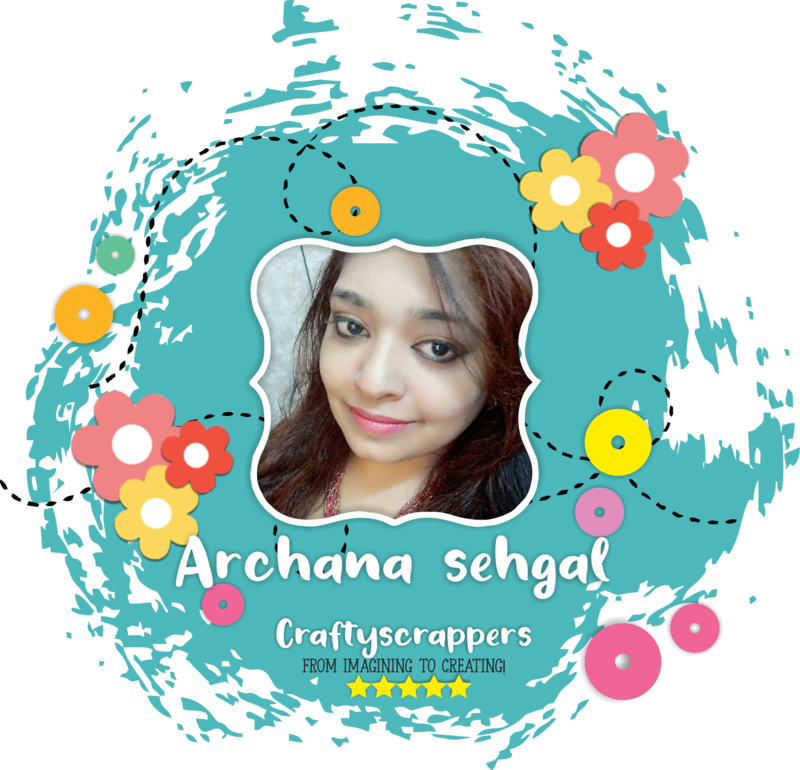 (thats so exciting… learning new crafts,amazing techniques and what not!!) so stay tuned. who created this beautiful “watercolor background card”. 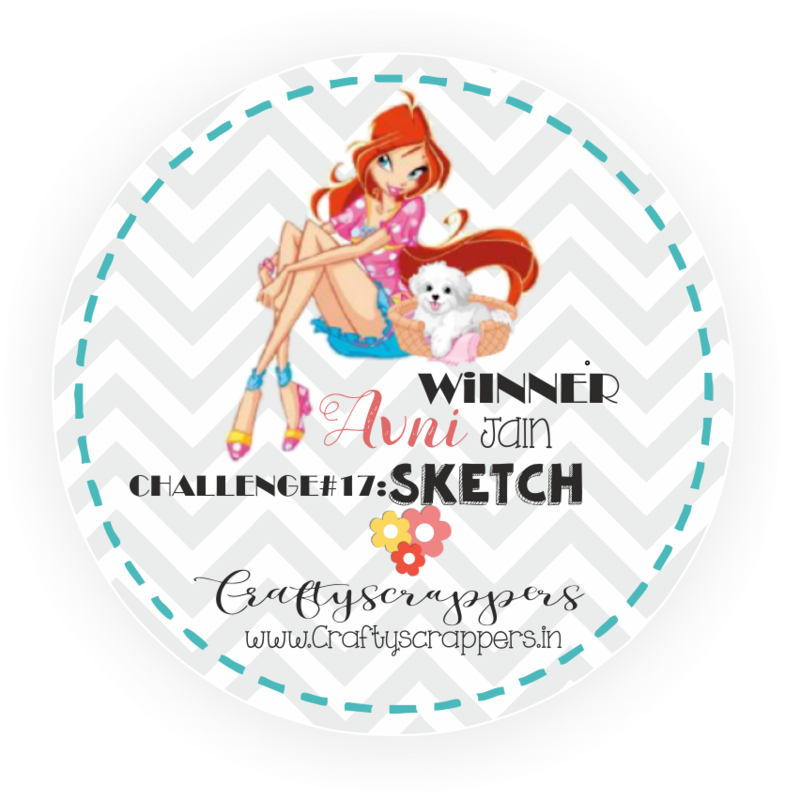 she will be receiving a beautiful clear stamp set along with some craft goodies. she will be receiving a wonderful assortment of craft goodies. who created this stunning card using Emboss resist technique. she will be receiving a Surprise (from the coming launch)craft goodie bag. 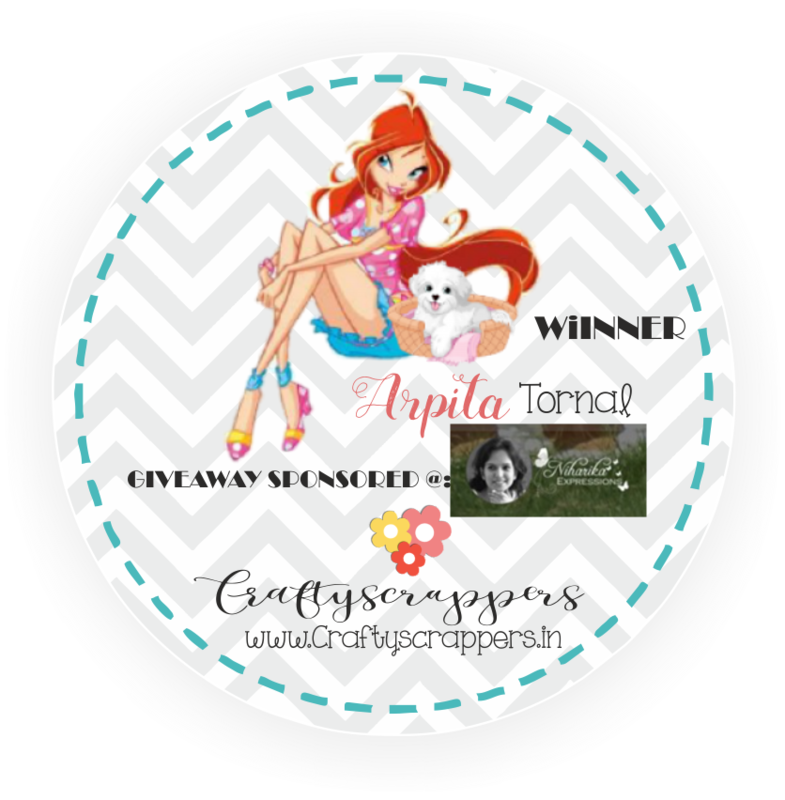 Don’t forget to contact us via email : craftyscrappers@gmail.com to claim your prize! Do check it out and share your thoughts! so thats all for now… stay tuned, we are coming up with a lot of new stuffs. 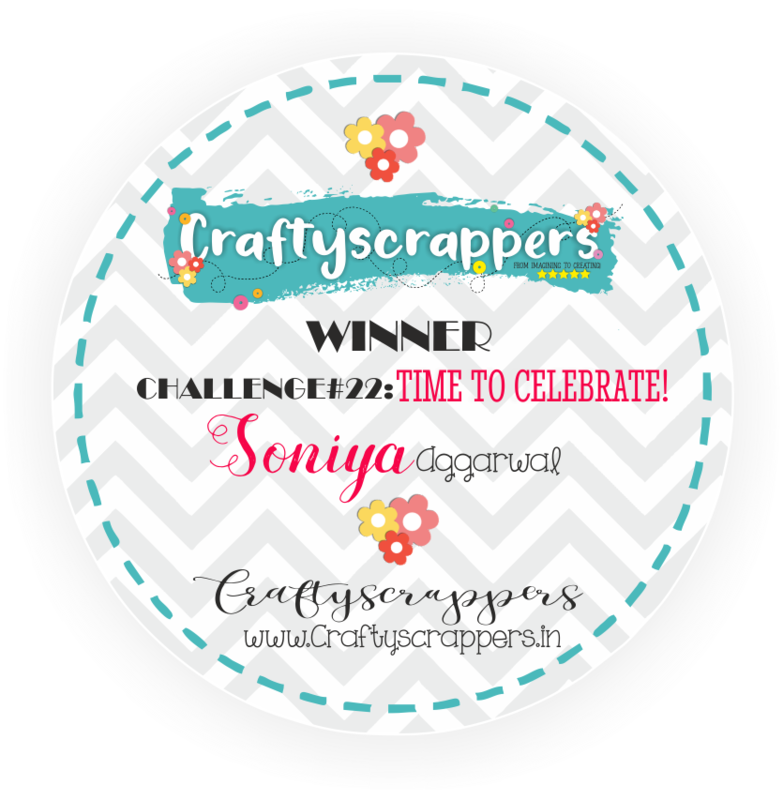 Konica & the rest of the Craftyscrappers Team! !